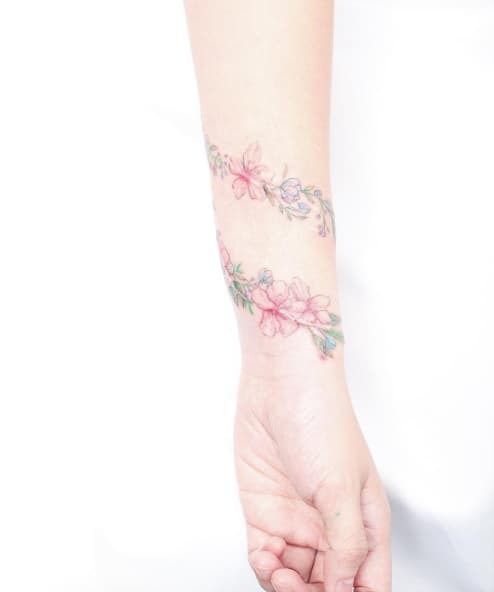 Every single day, the number of people who are getting their wrist tattooed with their most preferred gorgeous tattoo design is visibly increasing. There is no one to blame here since tattoos are now introduced by so many influential people in the world like those prominent celebrities. Some people are getting involved in tattooing because they simply want to follow what their idols are doing. In other words, they want to look exactly the same with their idols. 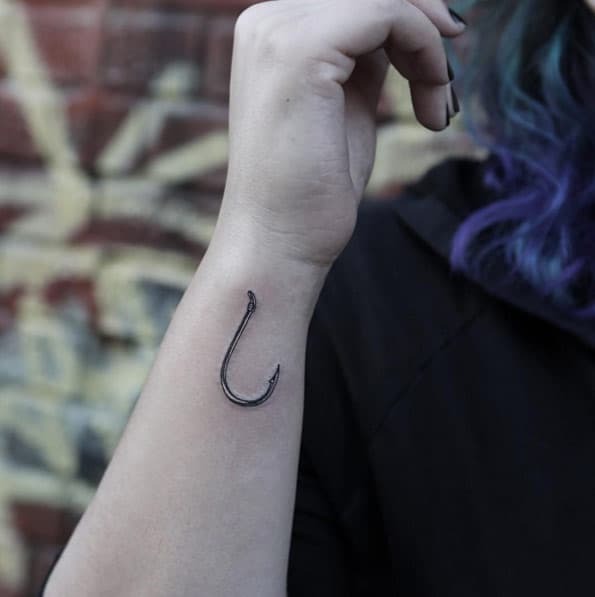 Moreover, there are those individuals who go for small tattoos on the wrist in order to show the world what they are inside, as a human being. Whatever your reason is, what is important is you are not stepping on someone’s feet, and you are not breaking the government laws. 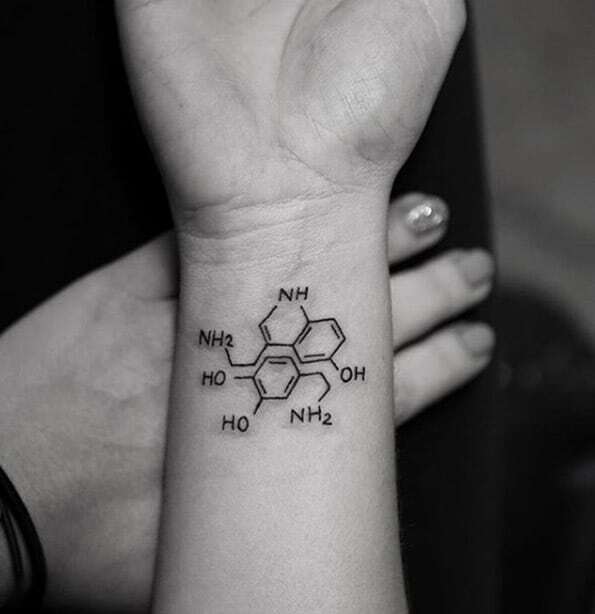 Of course, getting tattooed on your wrist is not just a thing that you can always do whenever you like. Since it is a serious thing, you also need to be serious. Keep in mind that tattoos can be engraved on your wrist permanently, and once you are on it already, there is no time of going back. Unless, you are ready to erase the tattoos, and feel alright with the scars they might leave on your wrist. 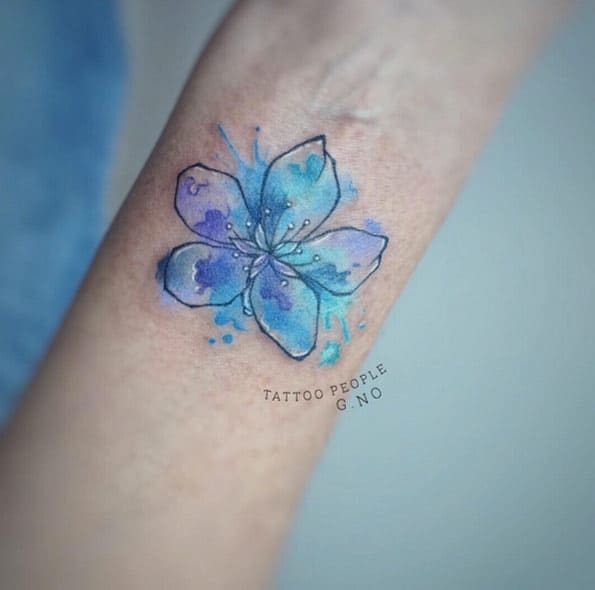 In connection to this, here are some important considerations that must not be forgotten when planning on having a tattoo on wrist. Purpose – This is the number one important consideration you need to bear in mind. Sane people will not go for any tattoo if they don’t have any purpose at all, of course. Know your purpose well, so that it will be easy for you to determine the best tattoo design for you. 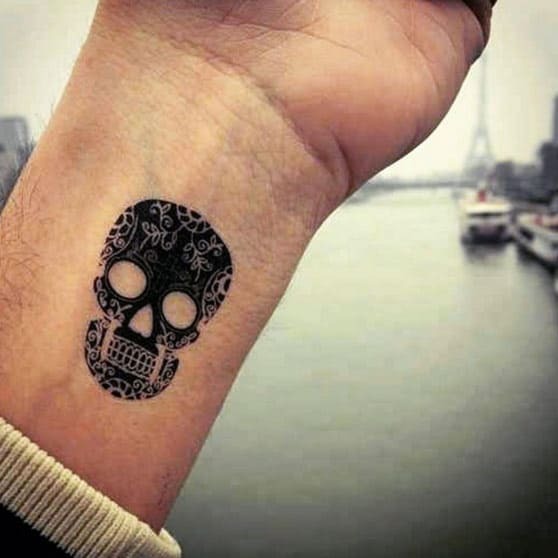 Size – Remember that your wrist just has a limited space for a tattoo. Thus, make sure to consider the exact size of the tattoo design you want to engrave on it. 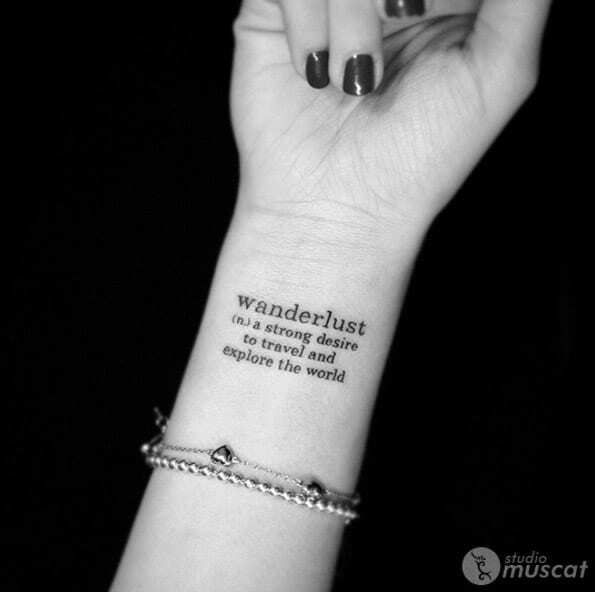 Tattoo Design – Well, having a gorgeous tattoo on the wrist can never be achieved without a tattoo design, right? So, make sure that you already have a plan in your mind in advance before you finally get tattooed. 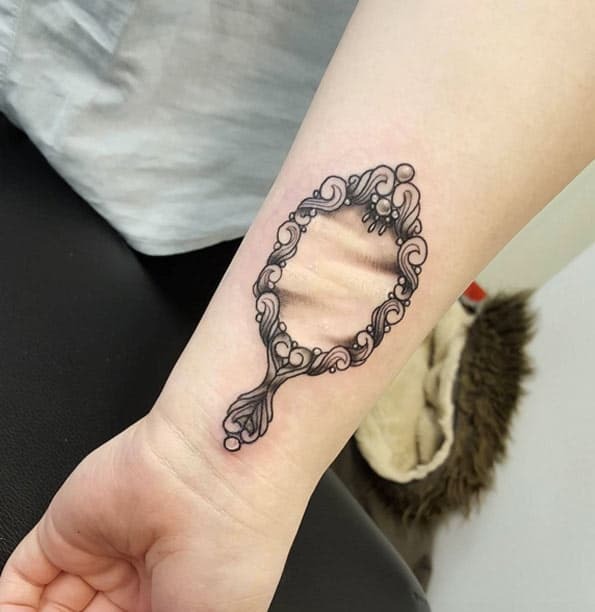 Your Own Personality – If you are planning to get tattooed on your wrist in order to showcase your inner personality, then make sure to know well your personality first before choosing a specific design. You won’t go for a floral design if you have more masculine characteristics than feminine ones, for sure. Cost – One last important consideration is the cost. 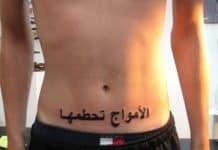 In case you don’t have enough budget, then getting tattooed with a professional tattoo artist is certainly not for you. It is because you need to spend for a professional fee of the artist. Thus, it would be best to prepare a budget plan for this in advance. 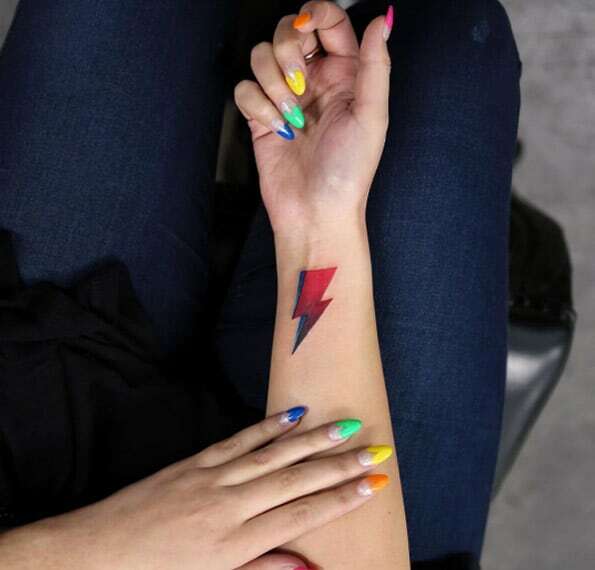 If you think that getting tattooed on the wrist only involves great things, then think again. It also has its own fair share of disadvantages, of course. But before going to these disadvantages, let’s try to know first the advantages it can offer. 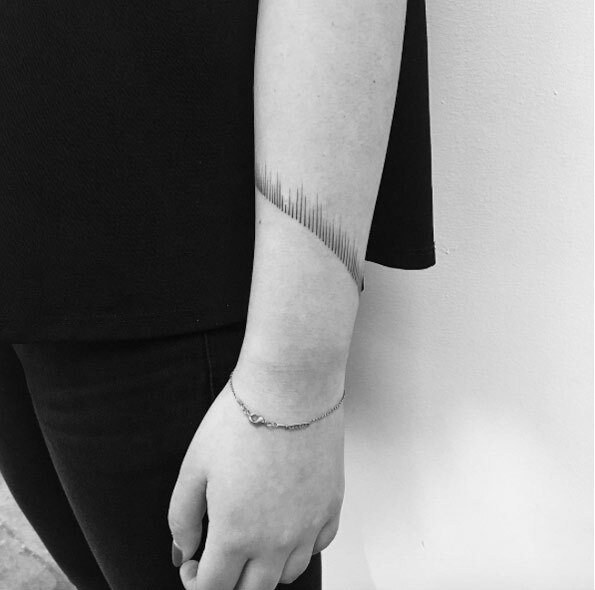 Stronger Personality Presence – People have this natural perception that men and women who have tattoos like on the wrist are stronger in personality when compared to those who don’t have. Be Known without Talking – Your tattoos will always speak for who you are. Because of this, people may no longer need to talk to you just to know you more. Sometimes, taking a look at your tattoos is already enough to get well-acquainted with your personality. 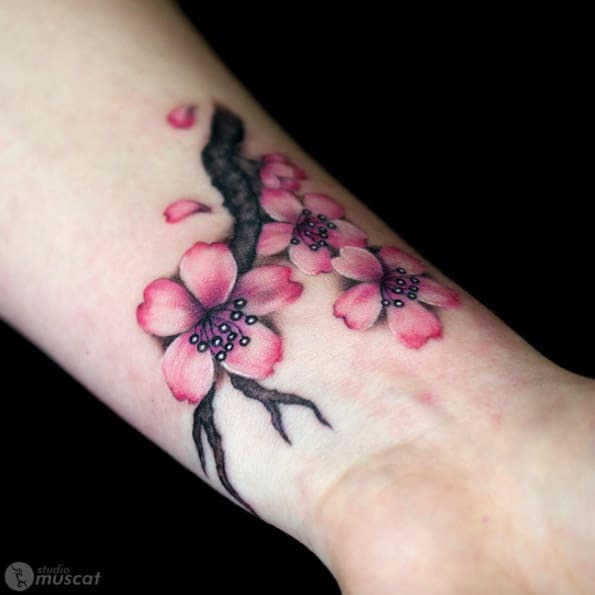 Lesser Cost – Most of the time they involve smaller tattoo designs. Because of this, there will only be lesser details that need to be given with serious attention on the part of the tattoo artist. Because of this, the lesser cost is expected. 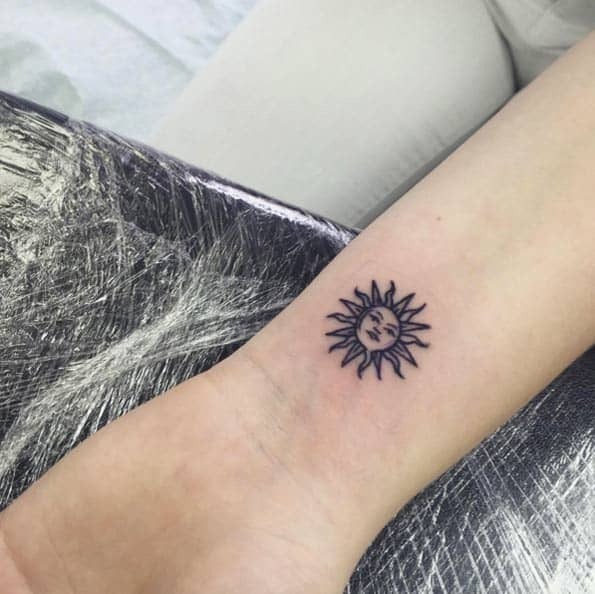 Hotter, Gorgeous Look – For some reasons, men and women who have tattoos even just on the wrist will appear gorgeous and hotter in the eyes of opposite sexes. 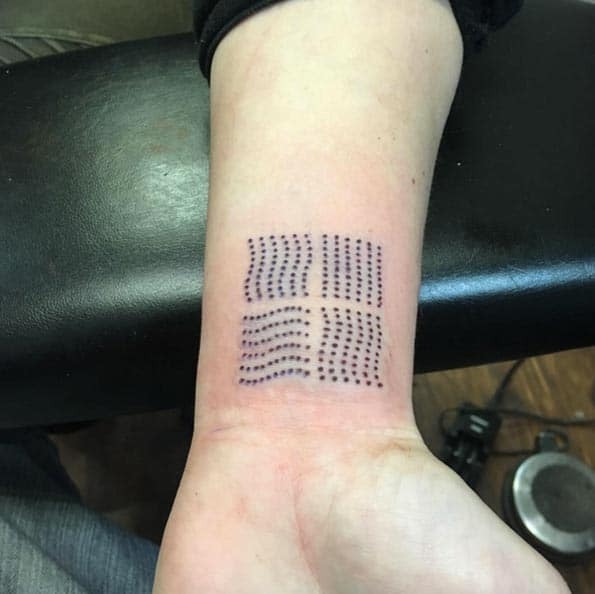 In fact, this is one of the reasons why people allowed themselves to get tattooed. Bad Society Image – It is actually a case by case basis. If you are living in a very conservative place that is very religion-oriented, having tattoos will surely make you as a bad example in the society. However, this is not the case when you’re living in a lesser conservative region. 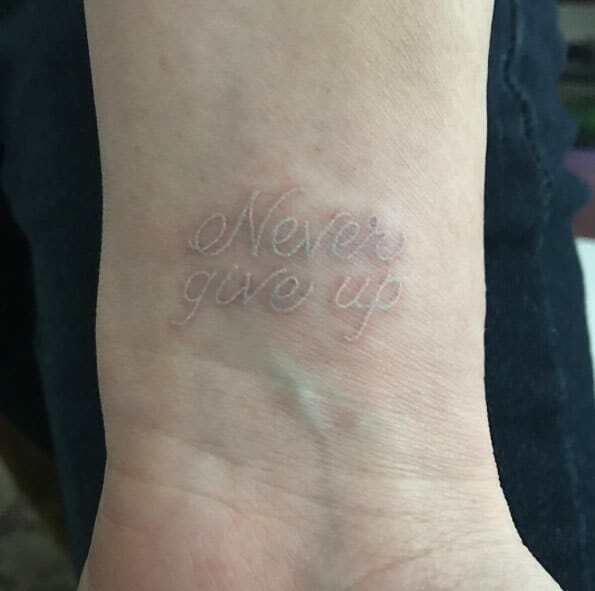 Very Visible – Of course, a tattoo on your wrist will be more visible compared to some other tattoos engraved in other body parts. This will be very disadvantageous on your part if you will attend a conservative type of event, in which tattoos are being discouraged. Unless you will always be wearing long sleeves. 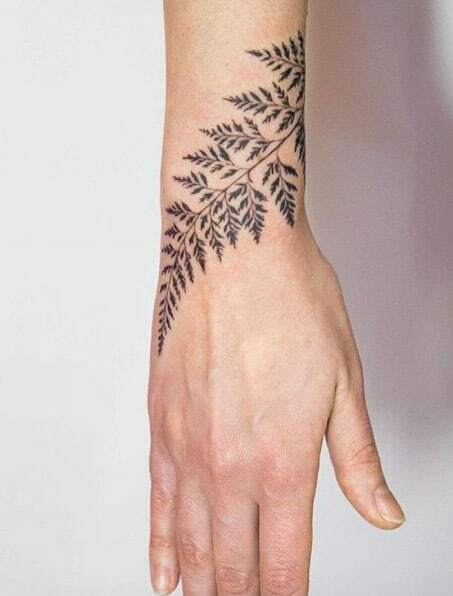 @Ashley Ann (Yahoo Answers): some tattoo artist won’t do right on the wrist because of the veins some will do below or even the middle mine is a little below and didn’t hurt me at all maybe cause I cant tolerate pain. just depends what you can take. Selena Gomez – This American television child star turned into a gorgeous singer is proudly showing her musical note tattoo on her wrist. This tattoo means that music a big part of her current successful career. Rihanna – Who would not know Rihanna? Aside from being a battered girlfriend of Chris Brown, she is a brilliant singer and actress the world has to offer. 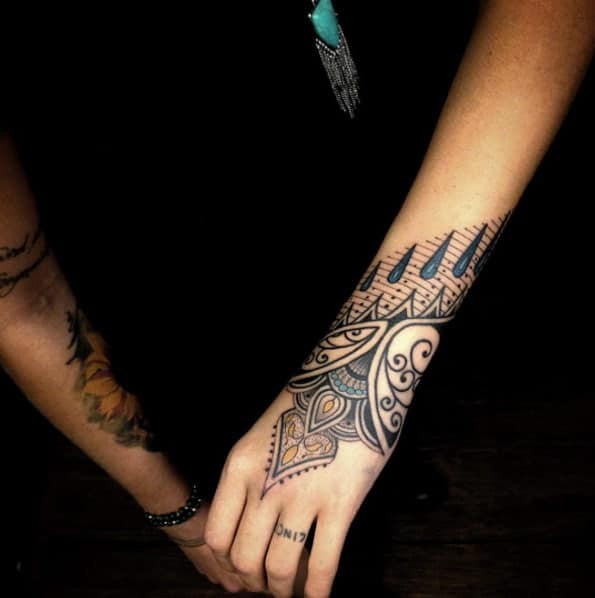 Rihanna has a tribal tattoo on her right wrist. According to her, such tattoo symbolizes love and strength. Lea Michele – This gorgeous “Glee” star has a tattoo on her wrist that goes, “I Believe”. It has a teal color, so there’s no way you cannot notice it. This is actually the title of the song Lea used to sing in the famous Broadway rock musical show “Spring Awakening”. Khloe Kardashian – This elite American celebrity has an “I Love You” tattoo on her right wrist. The idea of tattooing it came across when she found a handwritten letter of her dad saying, “I Love You”. 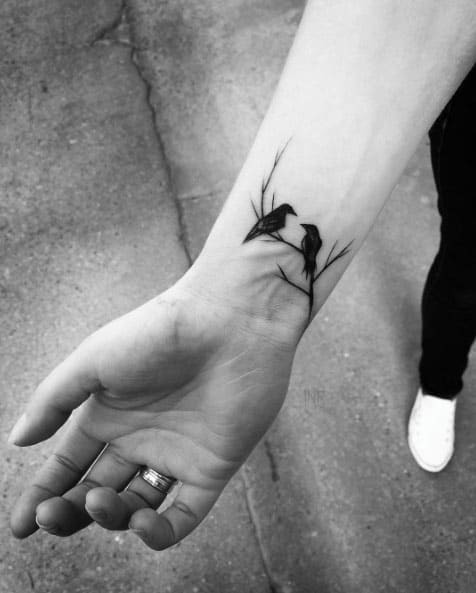 Bird Tattoos on Wrist – Bird tattoos look really good on wrists of girls as they are feminine in design. Most of them are made in black color and can be made at an affordable price on account of their small size. It can be featured on the center of the wrist or its side. 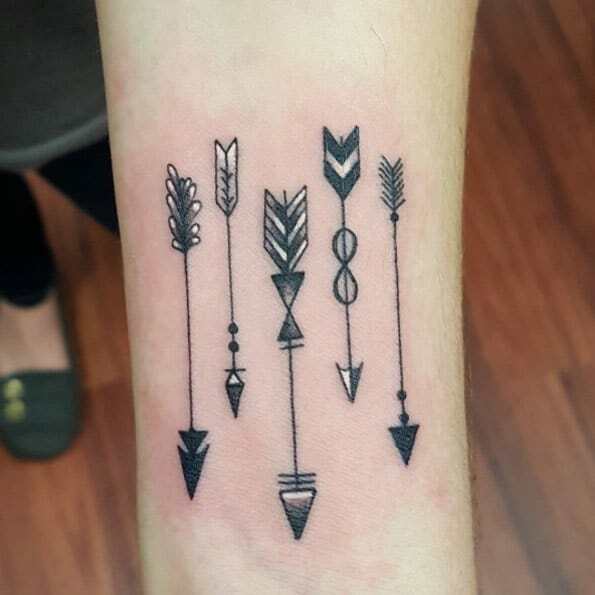 Bow and Arrows – The bow and arrow design is a popular unisex design, which represents courage and boldness. 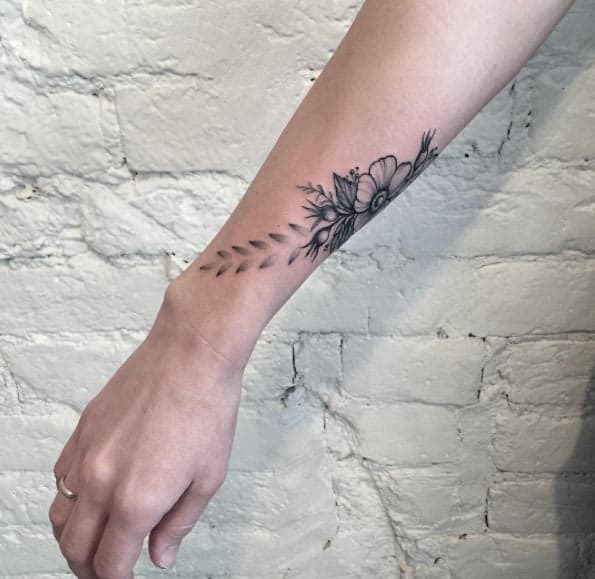 Butterfly tattoo on Wrist – Another attractive option for women is the classic butterfly design as like Koi fish, which covers a comparatively larger area and can be combined with flowers, initials or words to give it a more dramatic effect. One can choose a single, large and intricately designed butterfly, or go for a cluster of smaller, less detailed ones, but the effect is marvelous in any case. 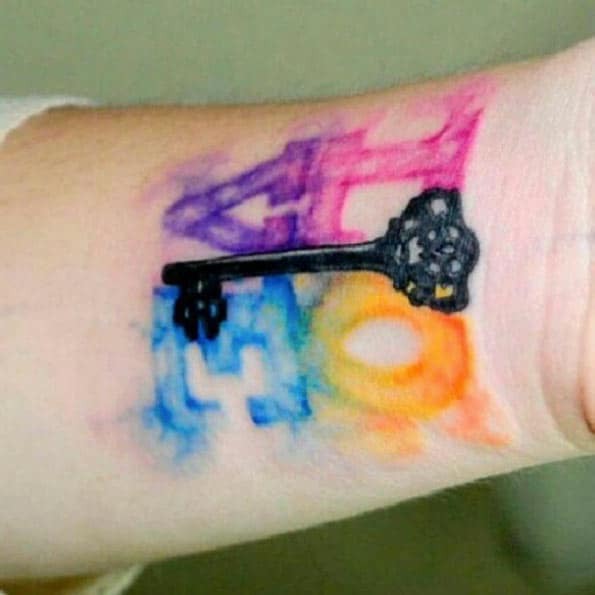 Key Tattoo on Wrist – A key tattoo on the wrist stands as a symbol of faith and can be a good choice for both the sexes. It can signify opening the new doors and directions in life. The design is simple, yet it looks attractive on men and women. 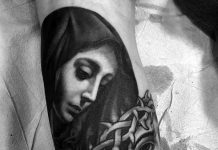 Religious Symbols – A tattoo lover can have a religious symbol tattooed on his wrist, as a representation of his faith and belief in a subtle manner. Even musical symbols look good on the wrist and are particularly preferred by those in this profession. They can even go for musical notes and lyrics from their favorite song to epitomize their passion for music as a part of their physical being. 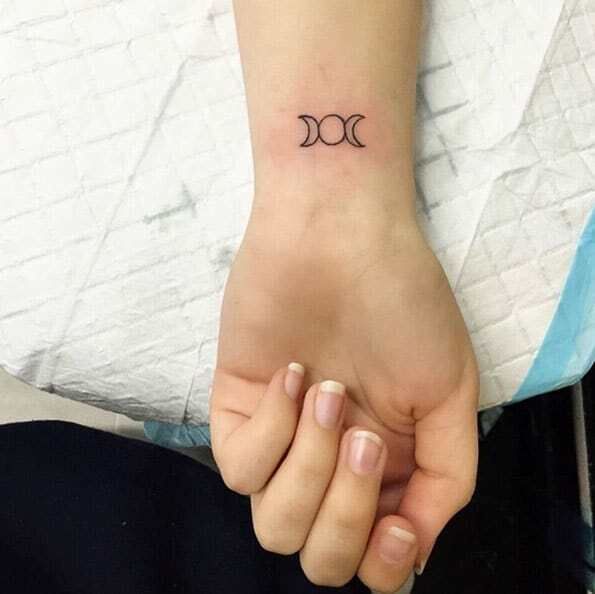 Some people go for symbols in ancient languages like Sanskrit, Latin or Chinese, to get a totally unique tattoo design for their wrist. Celestial Bodies – Celestial bodies like the sun, moon, and stars are a good option. Such tattoos not only look attractive but also impart strength of character to the bearer. 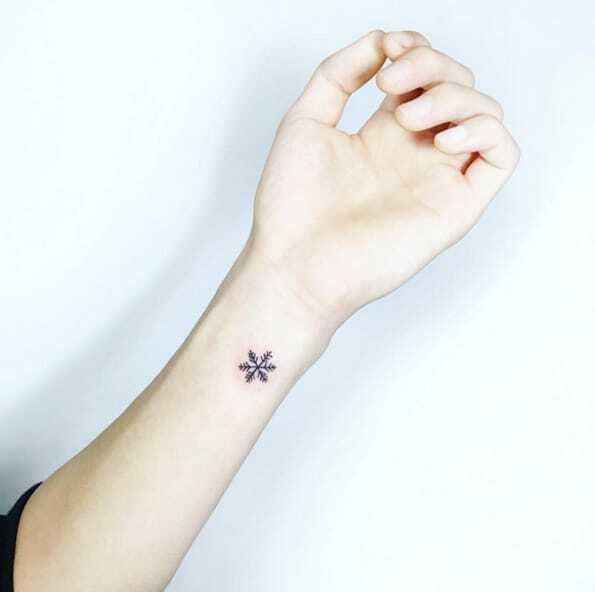 Star tattoo designsare available in a great variety, while a combination of these bodies can fuse into a great idea. A single star or a cluster may be placed along the wrist for a wonderful effect, while these stars can be done in black or in an array of bright colors to get the desired look. 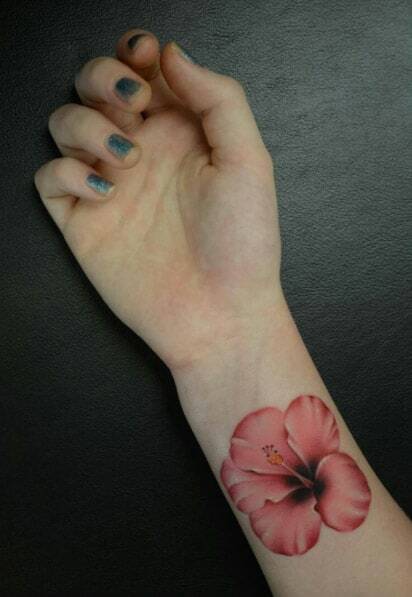 Flower Tattoos on Wrist– Flowers have been an eternal favorite when it comes to tattoo art. While a lotus signifies devotion and faith, rose stands for love and passion. 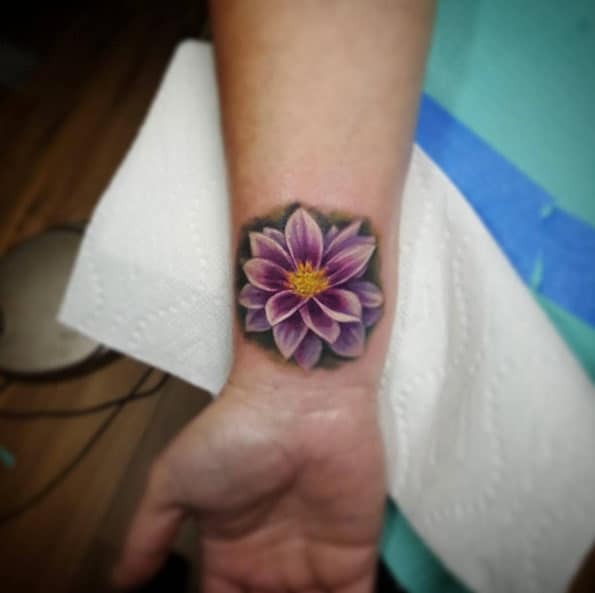 Lilies, sunflower, daisies and hibiscus flowers are also featured in some tattoo designs. The design can include a single flower or a chain of them for an amazing design. They can be featured in vivid colors and with delicate detailing. 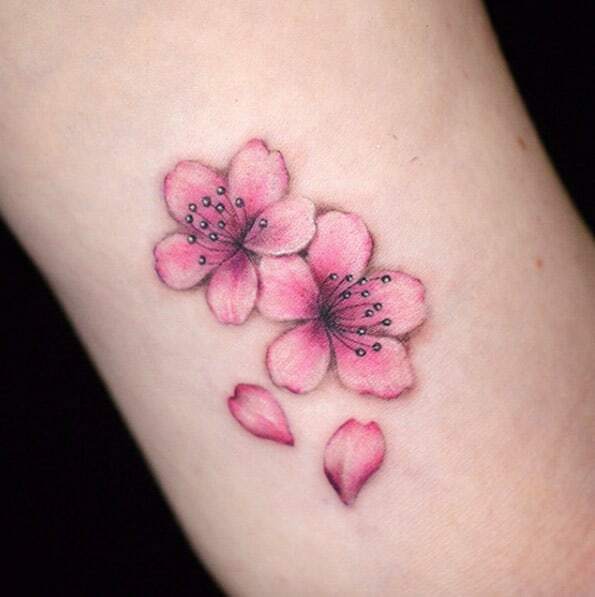 Most of the flower tattoos are favored by women. Compass and Anchor Tattoos on Wrist – Objects related to the ocean, such as the compass and the anchor are also a great choice among the masculine gender. Such tattoos are more detailed and cover a larger surface area. A compass tattoo, in particular, may reach the arm of the bearer. Heart Symbol – The amazing option of the heart symbol, which is the symbol of love and passion. Heart tattoos make a meaningful design for those looking for couple tattoos, as they stand for the love and commitment of a couple towards each other. 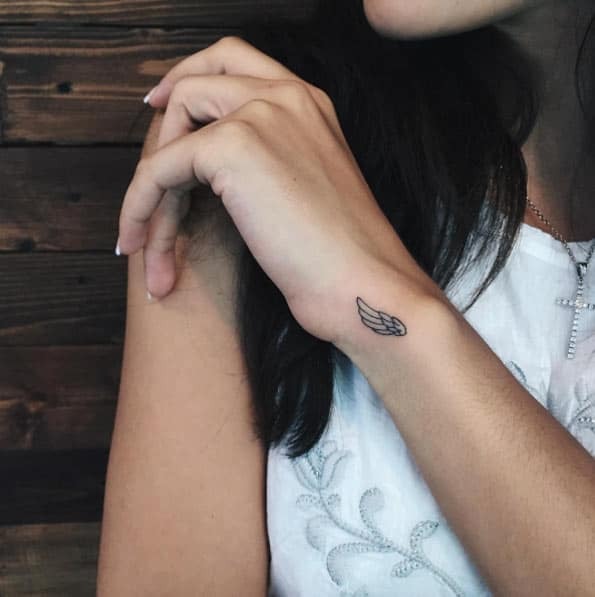 Feather Tattoos – Feather design is also favored by both men and women as it gives plenty of room for creativity and can be presented in many different ways to create a unique end result. If you are looking for feather tattoos, we have most thorough collection feather tattoos. Band Designs – The popularity of wristband designs has been on an increase as they enhance the attraction value of the wrist, in addition to giving a bigger surface area to create a unique design. 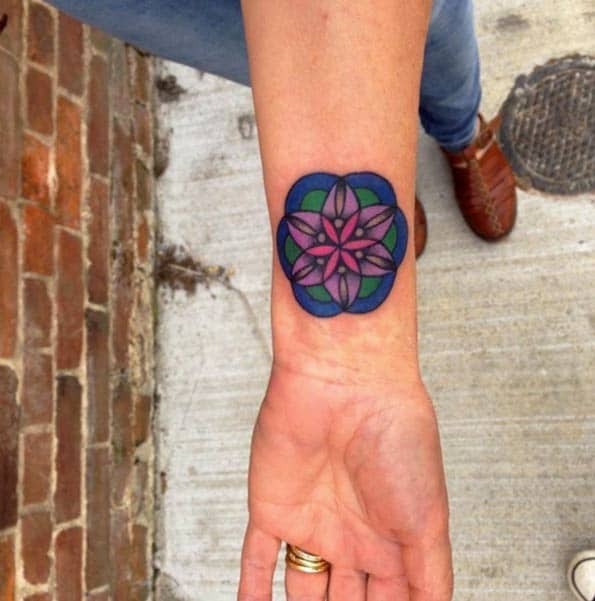 It looks more like a jeweled adornment rather than a tattoo design. In addition to these amazing designs, the bearer can go for some names, special words or quotes. Words like “Love” and “Believe” are often featured on the wrist. Also, one can go for one’s own name or initials or those of the most special person in one’s life. Tribal tattoo designs are another favorable option, but they are mostly preferred by men. These can include Celtic designs or Maori tattoos. The lighter the designs, the better it is as they are to be carved in a small space. Therefore, one needs to look for something simple and uncomplicated, which is easy to do yet look attractive. The design options for wrist are almost endless. All the bearer has to do is to pick the right design to suit his or her personality as well as attitude. 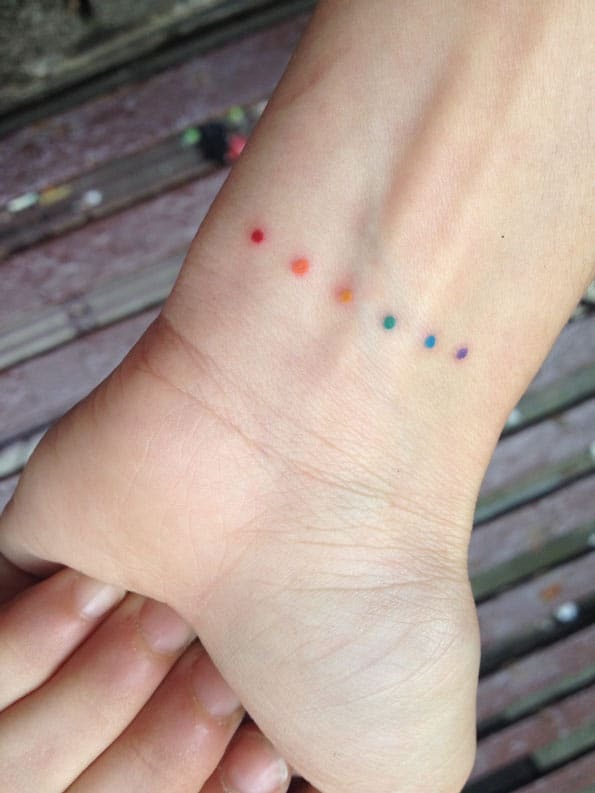 At the same time, it should look cool and fashionable, which is the very purpose to have a tattoo done. 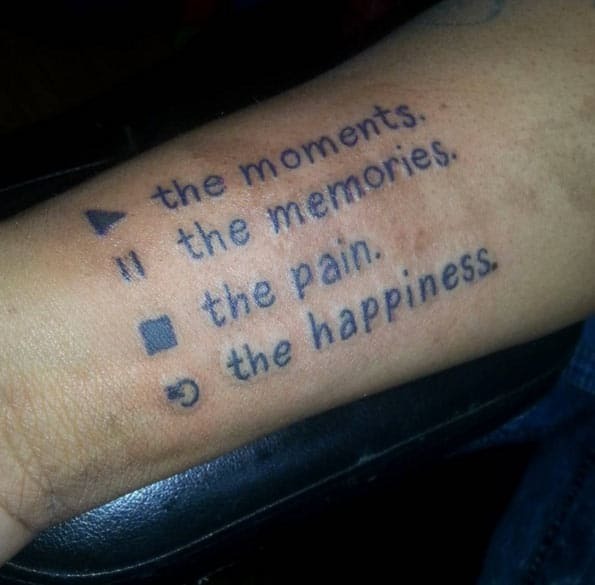 Generally, having wrist tattoos will always come with good and bad things. You may appear great in the eyes of many people, but you can surely not ignore the criticizing look of many conservative individuals in the society. You can never please everyone, after all. Hence, before finally deciding to have these tattoos, make sure that you are more than ready for the possible things that may ahead.